PIPATCHARA 2018 collection is a collaboration between Pipatchara and her sister – Jittrinee. 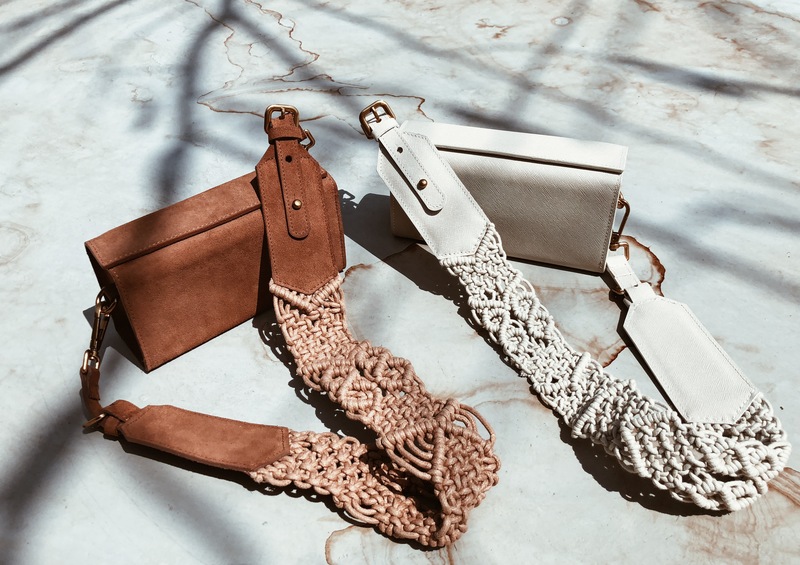 Both have a strong passion in the world of Arts and Crafts, especially the technique of “Macramé”, an esthetic form of textile produced using knotting techniques, which was the primary inspiration for this collection. This debut is an example of integrating tradition with contemporary design. Such patterns require 100% hand-made work. Each of every bag is delicately made to exhibit the uniqueness of hand woven patterns, paired with well-selected quality leather to craft an art.